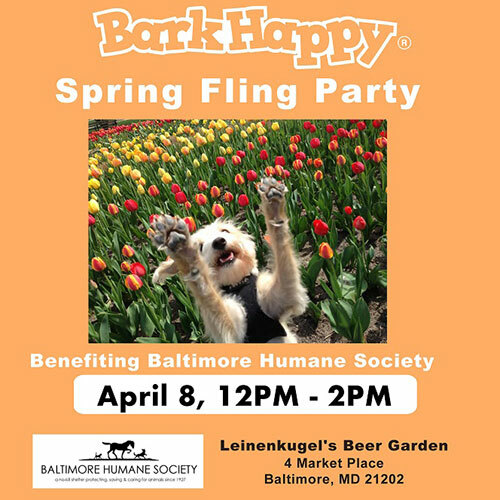 Bring your pup to this awesome dog party at Leinenkugel's Beer Garden benefitting Baltimore Humane Society! Lots of free giveaways from our sponsors valued at $60+! Drinks specials and exciting dog activities.